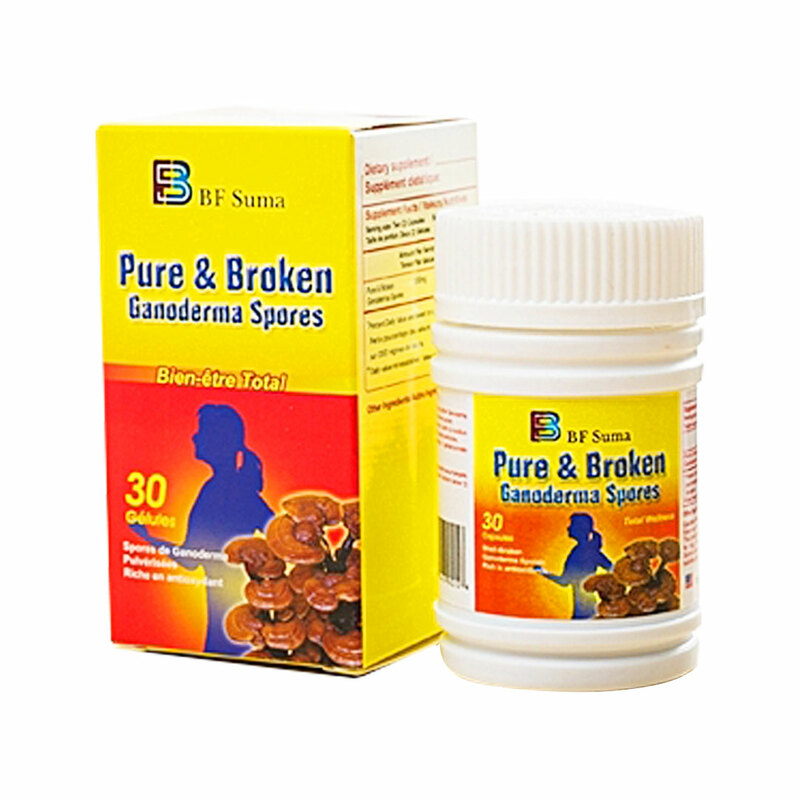 Pure & Broken Ganoderma Spores. Prevents cancer and helps recovery from surgery. 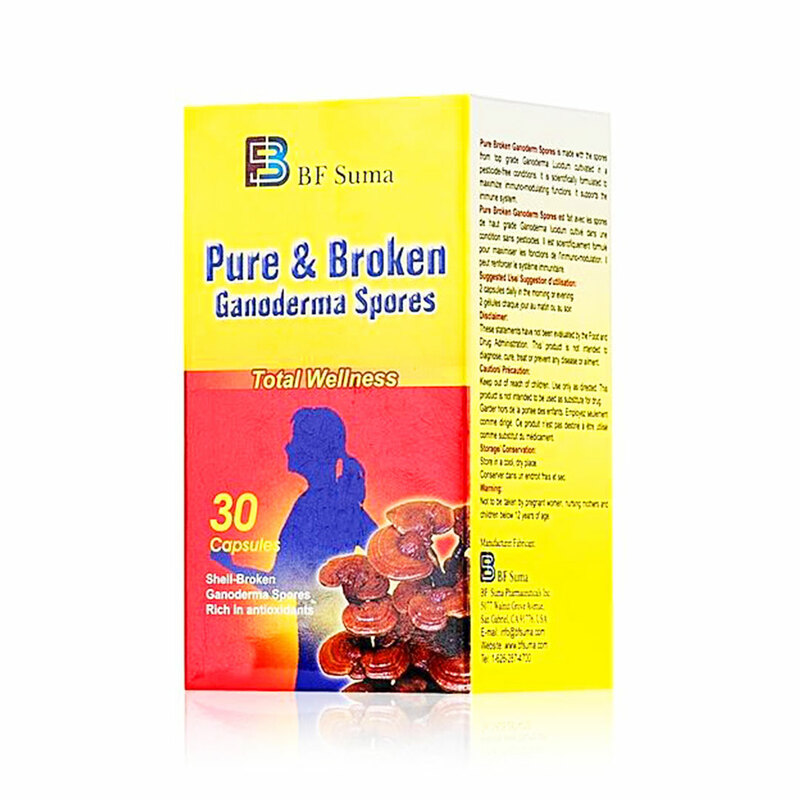 BF Suma Pure & Broken Ganoderma Spores Capsules features Ganoderma plants sourced from pure & unpolluted nature. Best selection for people who have poor immunity wants to prevent cancer and recovering from surgery. 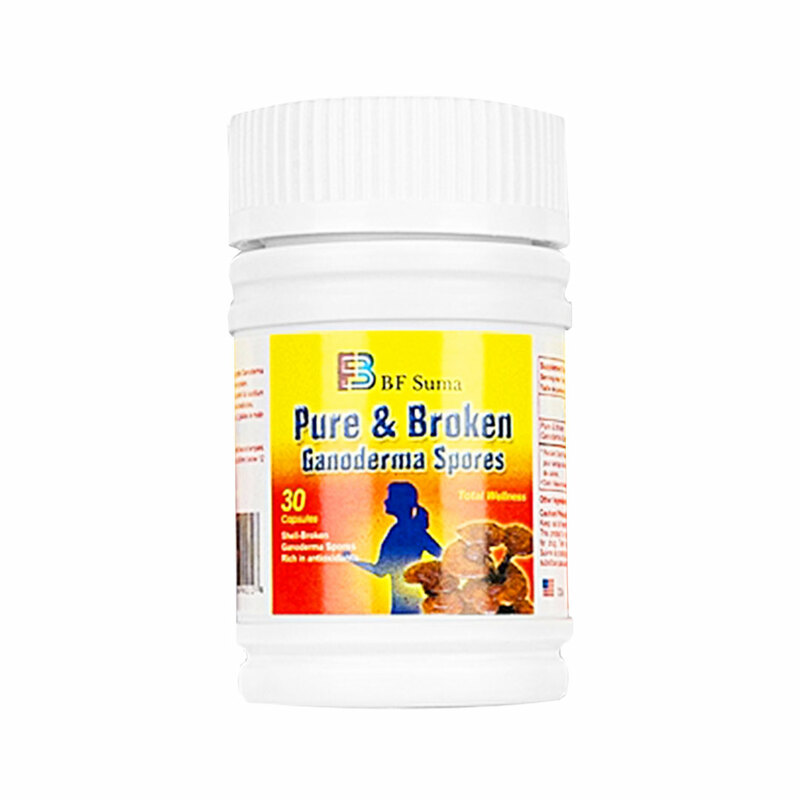 1 KG Ganoderma Spore powder can be extracted by 100 KG Ganoderma, which means Ganoderma spore is the essence of Ganoderma essence. Key Features Reduce side effects of radiation for cancer patients Boost immune system Maintain liver health Two capsules daily in the morning or evening. Reduce side effects of radiation for cancer patients.